Here in the Southern Hemisphere, we are now experiencing Autumn, which is such a lovely time to start being creative. Meg's new collection is to hand and is called 'Sherlock III with Sherlock New Case' and wow so perfect for the special male in your life. Today for you, I have created a small Man's Journal beginning from scratch as I did not have one on hand. 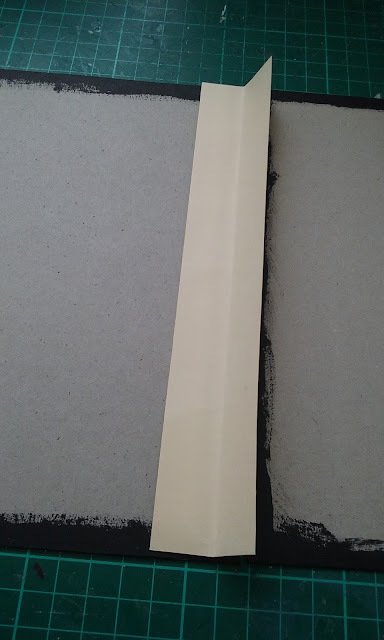 I cut up some cardboard approx. 6" x 8". Here are some pics of it coming together. Now for the good fun, I have made the pages so as to take pics and/or notes. I made a small paper bag which I inked for some journalling inserts. 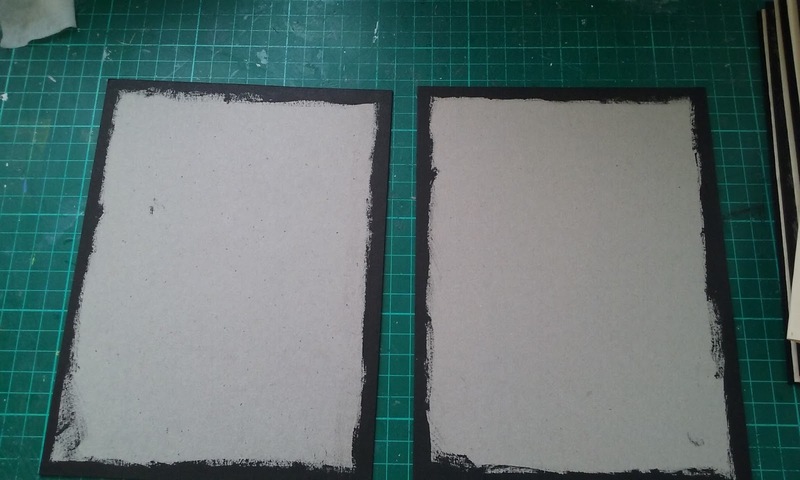 Covered the centre strips with book pages and inked to suit. This collections 'New Case' cut outs are fantastic and great for using in whatever you wish to create. Here are some closeups of Meg's Garden brass embellishments. I did not manage the doors but managed the others. There are 6 signatures - most have a flap, pockets & room for journaling - there is even 1 of the signatures that is totally dedicated to journaling or you can add pics to the pockets. Marina is here today and I want to share with you my new cards with Shades of Green collection. I adore this soft and fresh collecton with lots of different elements on the ephemera sheets. You could fussy-cut all of them and get a lot of beautiful embellishments and layers for your projects! Hope you were enjoyed and inspired by my works and this collection and will create your own The Shades of Green projects! Veronika here to share my new project with papers from Shades of Green collection from Meg's Garden. You think this beautiful collection is perfect only for spring projects with green colours. No, it is perfect for wedding theme too in any colour, even in peach. And of course you will like Cut and Create elements from this collection. 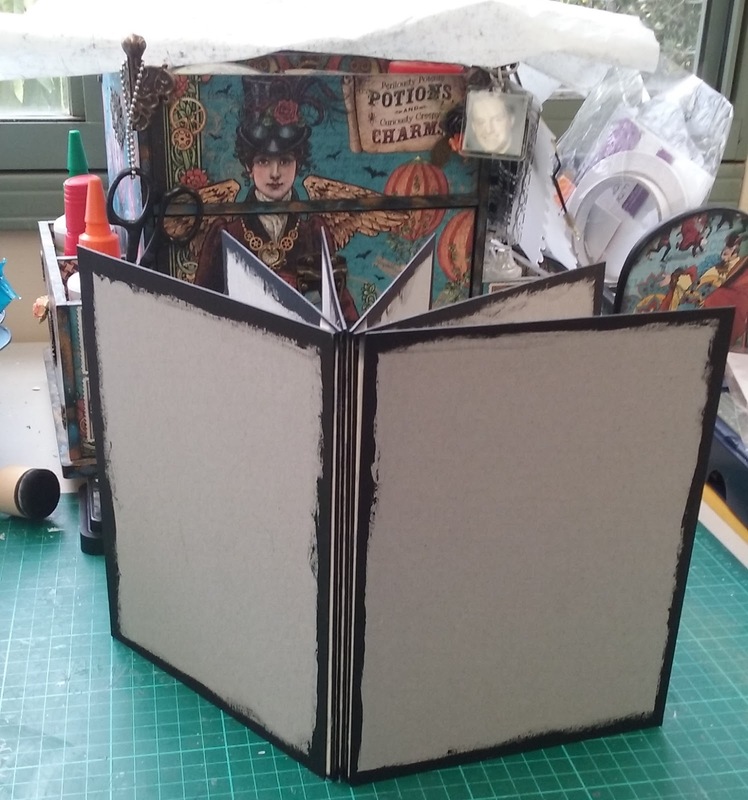 Hello Mary here again to share a layout using the Shades of Green range that will go in the album next to the last layout I shared as a kind of double page spread. Once again I used two of the A4 Shades of Green Papers to create my 12 x 12 page. So I just overlap my two A4 Pages to create a 12 x 12 size. In my cluster I have used paper roses, pearl trim, paper leaves , a charm key and mesh ribbon, The Love word is cut from the cut and create sheet and I added a filigree strip with a enamel dot. In opposite corners of my photo I placed the brass corner drop with loop . Thanks so much for calling by . Mary here today to share another layout for my Daughters wedding album using the Shades of Green Range. Once again I have created a 12 x 12 page by using a piece of cardstock to adhere the A4 shades of green pattern paper to. I recently purchased the Oval Die cut which comes with two dies, this is the large, but the small is also a good size, perfect for framing your photo. On the opposides of my page I added the Screen Print die in mint green to add a touch of colour and a decorative element to my page. I created a cluster in the corner of the photo with a filigree Flower placed a paper flower and leaf on the top , attached a charm heart with pearl trim and also placed a clear gem ball and 3 pastel enamel dots, all placed on a ribbon of lace.In the opposite corner I placed the Filigree stip with the Honey Bee charm. I used the satin edged sheer ribbon to tie a bow so to me it almost looks like a book that you can open . For texture I added the flower pattern in each corner through a stencil with texture paste and coloured with distress oxide inks . The Happiness chippy was given to me by my friend Bec and I also coloured it with Distress Oxide. Thank You so much for calling by, I hope I have inspired you to pop over to Megs Store and get yourself some gorgeous product to create your memories with. 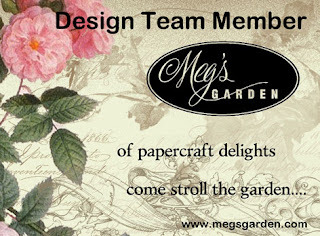 Veronika here to share my new projects with papers from Shades of Green collection from Meg's Garden. It is a very beautiful collection, very springful and fresh. It is perfect after cold winter. And of course for the best result you need Cut and Create elements from this collection. So, what do you think about planners? As for me, I love them so much. But I love also shabby and tender cotton fabric. And here is the result of combination shabby style, detailes and planners.